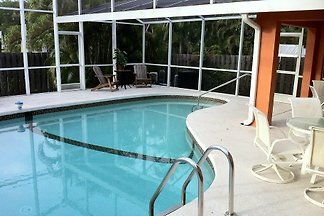 Beautiful villa 210 qm living area, 2-6 persons, pool with lakeview, quiet and central location in gated community, very near to the beach, to restaurants and shopping. 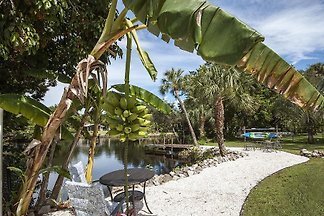 Very best location near to the beach, restaurants and shopping. 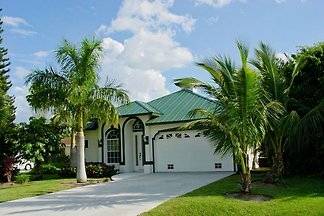 3 bedrooms, 2 bathrooms for 2-6 persons. 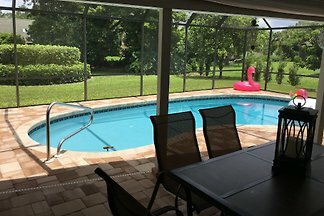 Pool is heatable and south direction. 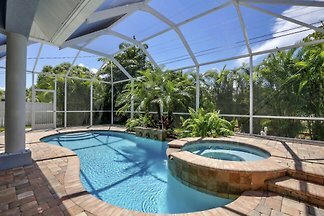 Very best location! 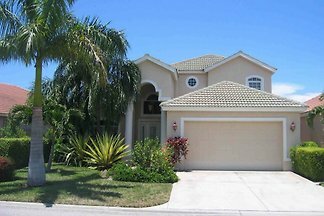 Generous luxury house with sqft living area and an oversized pool area with spa, 3 bedrooms, 3 1/2 bathrooms, quiet neighborhood, very central. 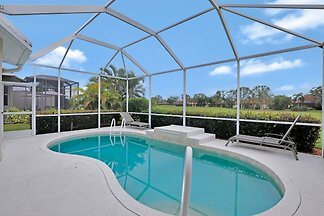 Spacious luxury house 280 sqm with high quality equipment on 1,200 sqm lot, with a large pool area. 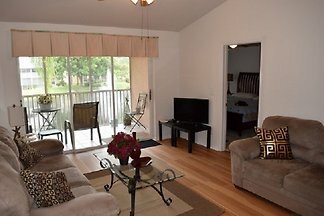 Very near to the beach, shopping and restaurants. 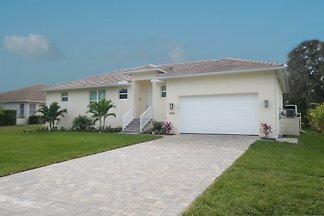 New built spacious Villa at the golf course "Hibiscus", 4 bedrooms (2 King Size beds), 3 bathrooms, private pool with spa. 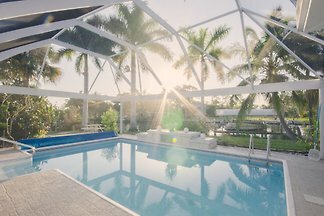 from 5 37 holiday homes & accommodations in Naples & Southwest Florida were rated with an average of 4.9 out of 5 stars ! 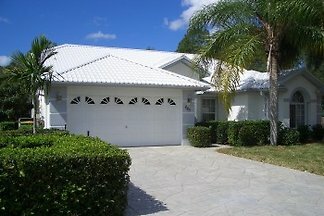 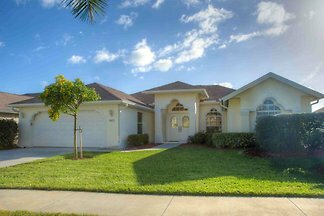 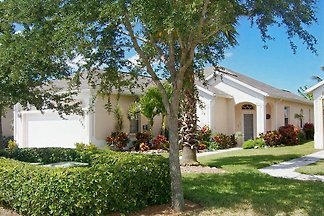 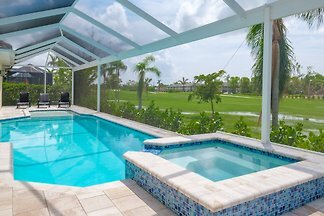 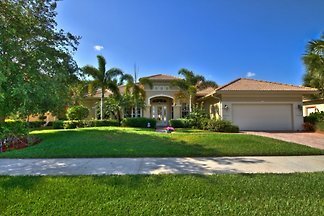 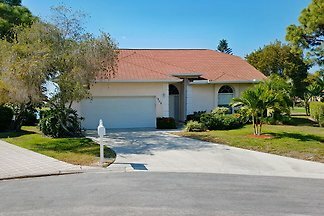 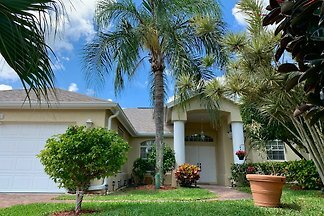 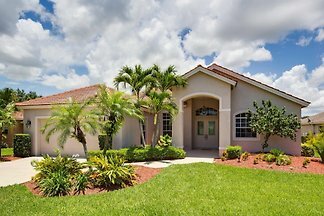 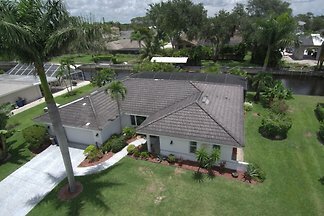 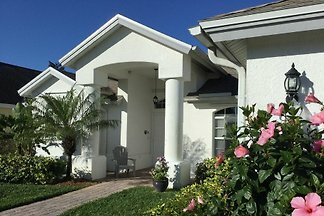 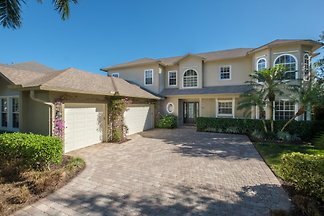 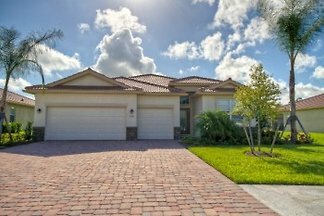 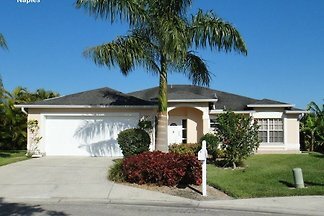 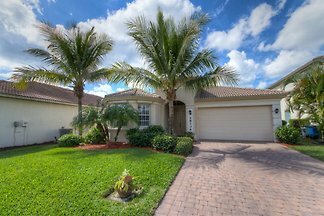 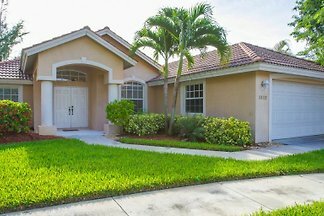 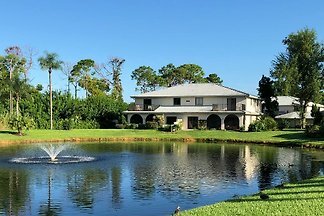 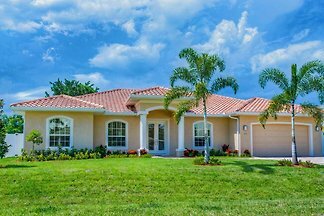 Rent successfully your holiday flat or holiday home in Naples & Southwest Florida in only 20 minutes !